A certified organic, fragrance free hand wash with a concentrated formula enriched with aloe vera too soothe the skin, leaving your hands clean and moisturised. The cruelty free hand wash is made without parabens, SLS, phthalates, Triclosan and other irritating soap. 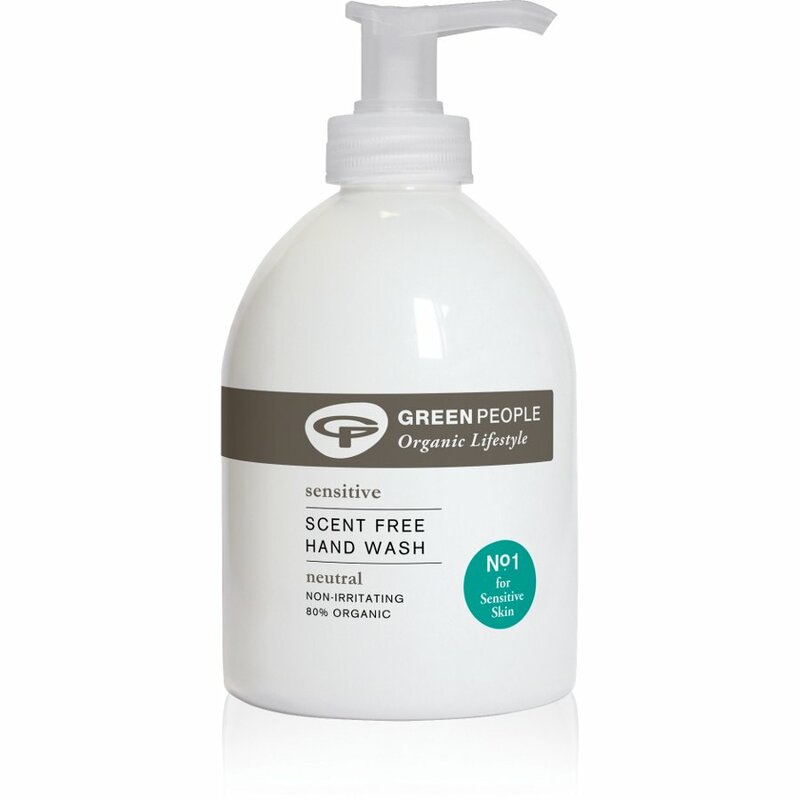 There are currently no questions to display about Green People Organic Scent Free Hand Wash - 300ml.